Size of this preview: 800 × 508 pixels. 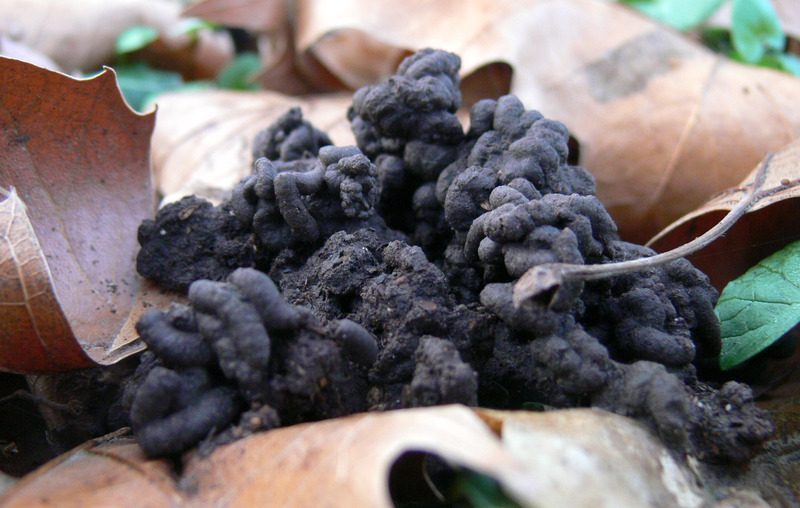 Platanus litter and earthworm casts (Lamiot). This file is licensed under the Creative Commons Attribution (CC-BY). This file is licensed under the Creative Commons Attribution-Share Alike license (CC-BY-SA). current 17:13, 2 May 2014 2,220 × 1,410 (0 B) Emmanuel Lapied (Talk | contribs) Picture from Lamiot, Wikicommons.